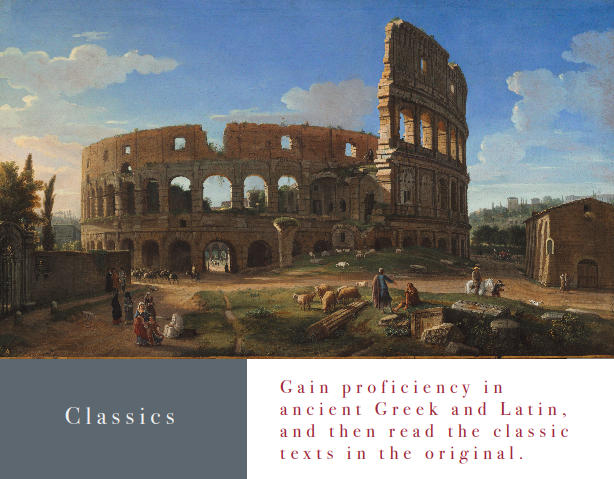 "A Course Guide for the Harvard Humanist" is meant to be useful to any Harvard student who wants to make the best use of the College’s academic resources in the humanities. 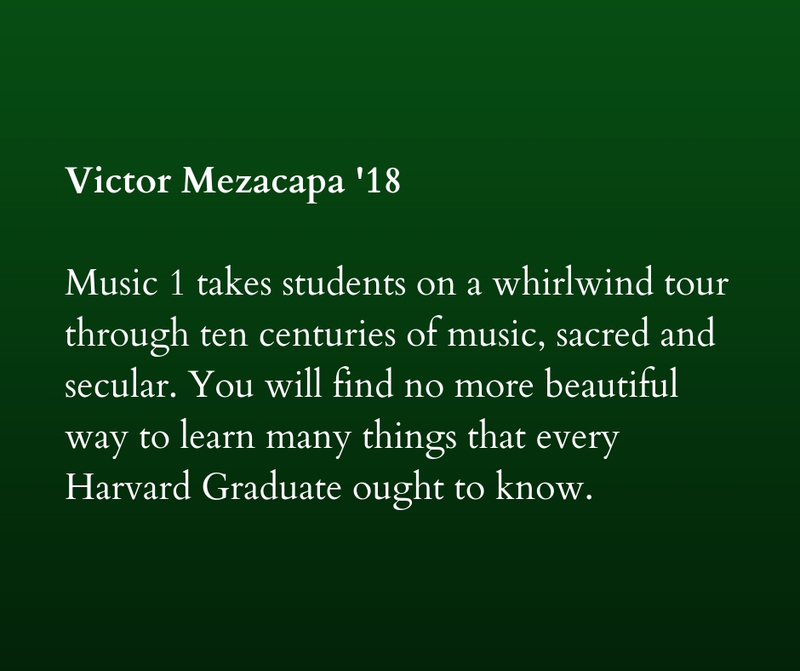 It highlights some of Harvard’s truly outstanding courses and teachers. 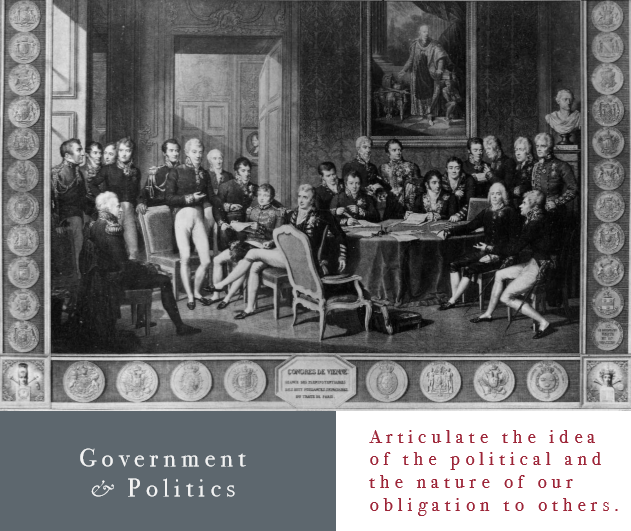 The guide is also meant to provide a framework for thinking about what a humanistic education can look like in the twenty-first century, and to offer some practical advice on how to get such an education at a large modern research university like Harvard. The courses included in the Guide have gained their spots on the recommendations of upperclassmen and young alumni who believe that becoming an educated person requires a right inclination and a lot of diligent work on the part of the student. The contributors are all deeply grateful for the tradition of learning that they encountered and assimilated at Harvard. This is one small contribution that they are making toward a good beginning of your education. 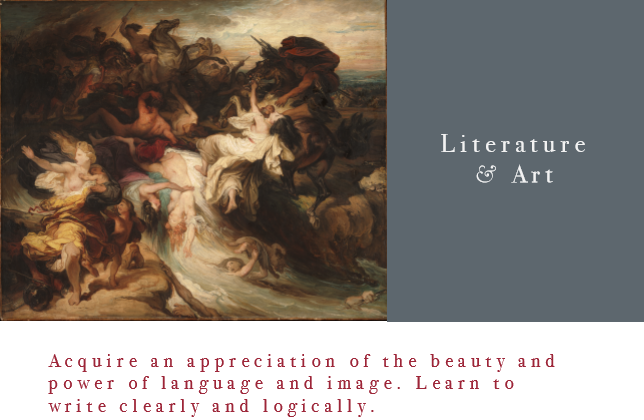 Acquiring cultural literacy takes time, thought, effort, and a proper orientation to knowledge. It is in college that even a lifelong student has the opportunity to develop a taste for genuine understanding. Your college years can be a time of grounded and well-ordered intellectual growth. We hope our Course Guide can be of use to you in this endeavor. We have physical copies at our offices, address found below, and ask that any interested students please pass-by between 9:15am - 5:45pm, Mon-Fri; you will be warmly welcomed. 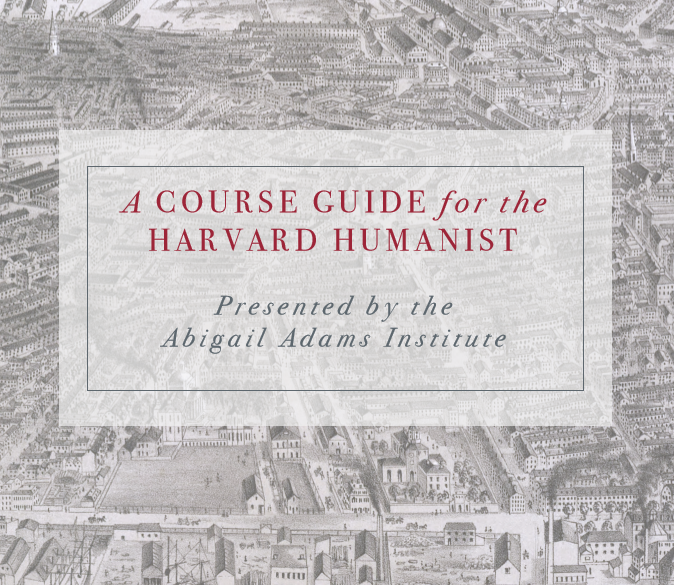 "Course Guide for the Harvard Humanist"